Check into your hotel. The rest of the day is free for you to start exploring the Greek capital. Later, meet your Tour Director. ATHENS Golden Age (F). 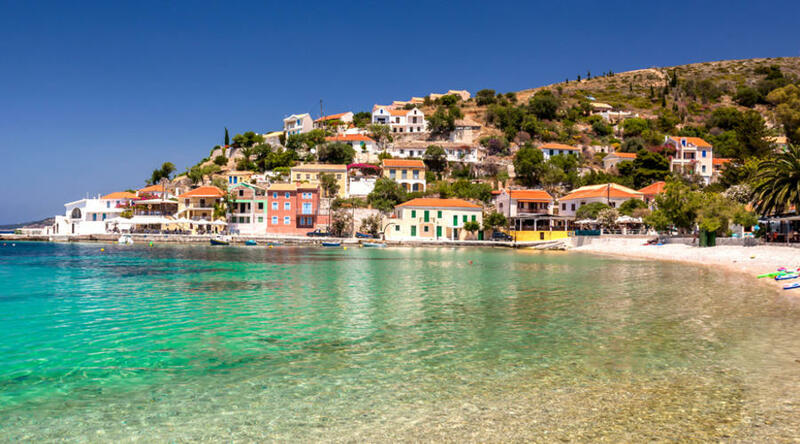 An opportunity to see island life from the cruise ship on the optional three-island cruise, visiting Aegina, Poros, and Hydra. Poros is a lush island with a maze of narrow streets. Aegina is the main producer of pistachio nuts in Greece, while Hydra is home to a large artist community and where beautiful boutiques line the scenic harbor. (B) ATHENS Golden Age (F). Join the included sightseeing tour of Athens, featuring the highlights of this ancient capital with a visit to the ACROPOLIS. Next, west to the CORINTH CANAL. Journey into the Argolis to stop in EPIDAURUS, located in the hilly countryside dotted with pine trees and oleanders. In this magnificent setting you’ll visit the OPEN-AIR THEATER that can still seat 14,000 spectators. 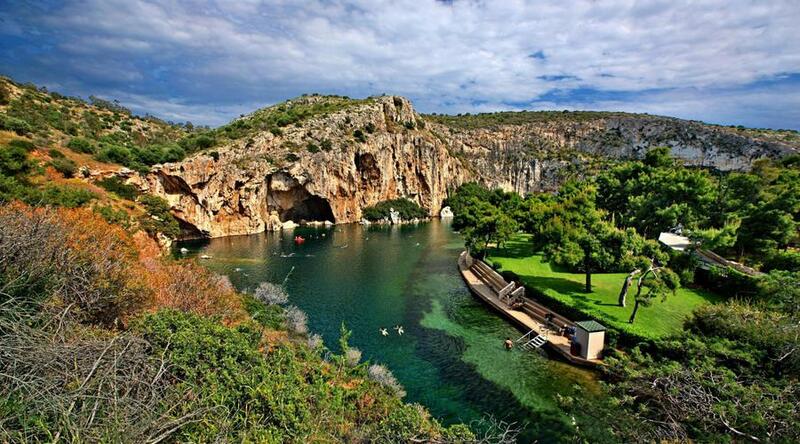 Head for the coast and overnight in Nauplia. (B) ATHENS Golden Age (F). This morning, enjoy the included excursion with a Local Guide to Mycenae, a city fortress cursed by the gods but rich in gold and warrior kings. Motor south in the afternoon deep into the Peloponnese to Sparta for an overnight. (B,D) NAUPLIA Rex (ST) or Victoria (ST). Your morning highlight will be the included sightseeing of the medieval BYZANTINE CITADEL OF MYSTRA, at one time known as the “Florence of the East.” In the afternoon, drive to Olympia. (B,D) SPARTA Maniatis (ST). 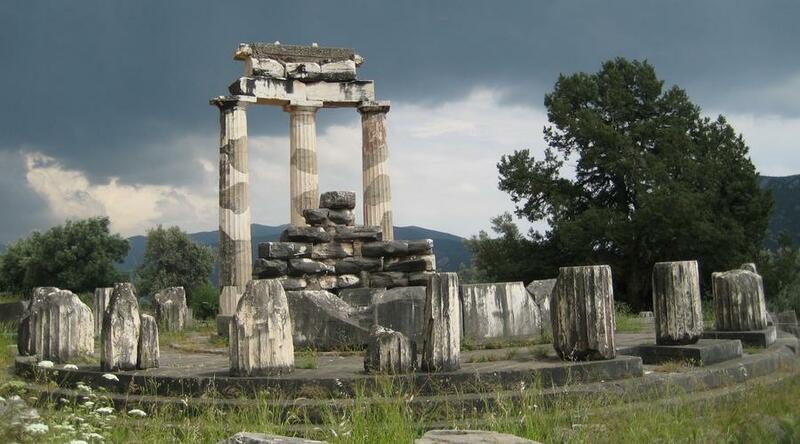 Focus on Olympia, where the athletes of antiquity performed in honor of the king of deities. Learn more about the history of the Olympic Games on the optional sightseeing tour. 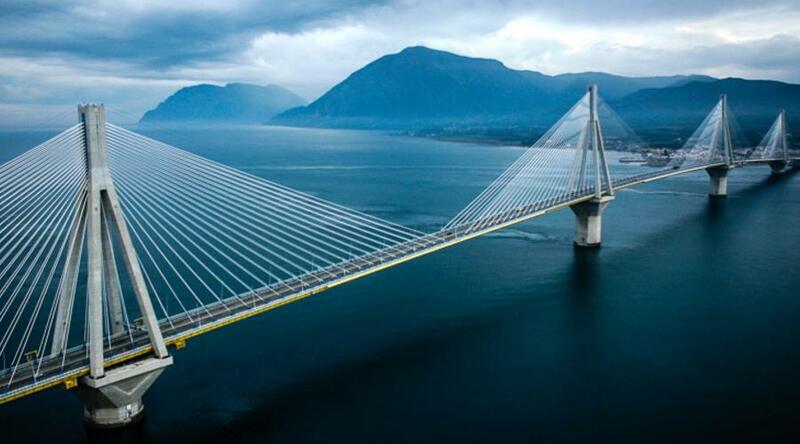 In the afternoon, drive north to Patras, the capital of the Peloponnese and the west coast’s largest port. Then, proceed via the spectacular RION-ANTIRION BRIDGE through the picturesque fishing villages along the south coast of the mainland to mythical Delphi. (B) OLYMPIA Olympion Asty (F). Optional morning sightseeing of the archaeological site in Delphi. Once called the “Navel of the Earth,” Delphi was the greatest Oracle of the ancient world, where people flocked to seek advice. Now, it’s one of the grandest sights in Greece; its theater and Temple of Apollo still stand in their lovely natural setting. 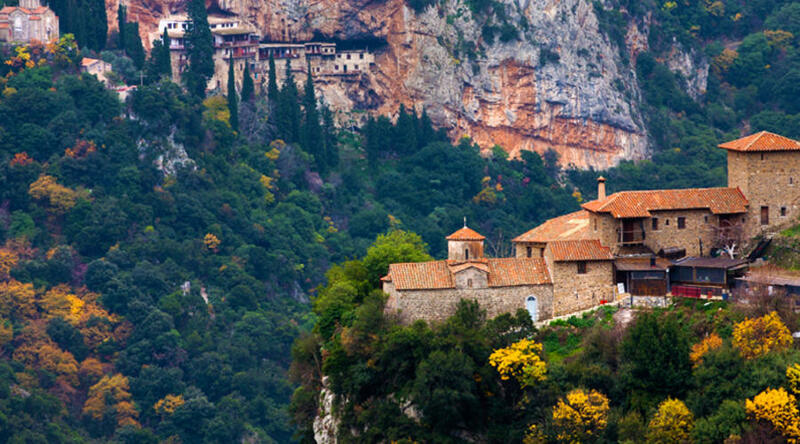 In the afternoon, drive north by way of Lamia and on to Trikala in Thessaly for an overnight in Kalambaka. (B,D) DELPHI Apollonia (F). A short drive to Meteora, which is a cluster of MONASTIC BUILDINGS perched in an unforgettable manner on a set of rising rock formations. Your included visit is certainly the day’s highlight. Later, drive south to Athens for an overnight. Why not join the optional Greek dinner? (B) KALAMBAKA Antoniadis (ST). A full day at leisure to explore the unseen parts of the city, do last-minute shopping, or maybe even join an optional excursion. (B) ATHENS Golden Age (F). Your vacation ends with breakfast this morning. (B) ATHENS Golden Age (F). Single room supplement: $450 No triple room reduction. Athens Arrival Transfer Athens Eleftherios Venizelos International Airport: $25.00 per person Athens Departure Transfer Athens Eleftherios Venizelos International Airport: $25.00 per person Based on the same arrival & departure date. prices may vary in case of extra nights. please call for the exact pricinig.